Our Activ8 programme has been running successfully for many years. Our programmes are fun, full of action and skill acquisition. They give children new choices for learning and opportunities to remain active for the rest of their lives. The programme offers a comprehensive, diverse and dynamic structure of activities which can be designed to suit the needs of your school. It can be run as a breakfast, lunch or after school club and can be tailored to your requirements. The programme answers the calls of all the hotly disputed cries from schools, parents and central government that children are not spending enough time putting on their sports kit and getting active and lends itself to the Olympic legacy. Activ8 is open to all, relevant to all, focuses on the positive and as well as helping to achieve the ‘local physical activity strategies’ target, ultimately builds healthy people, families and communities. 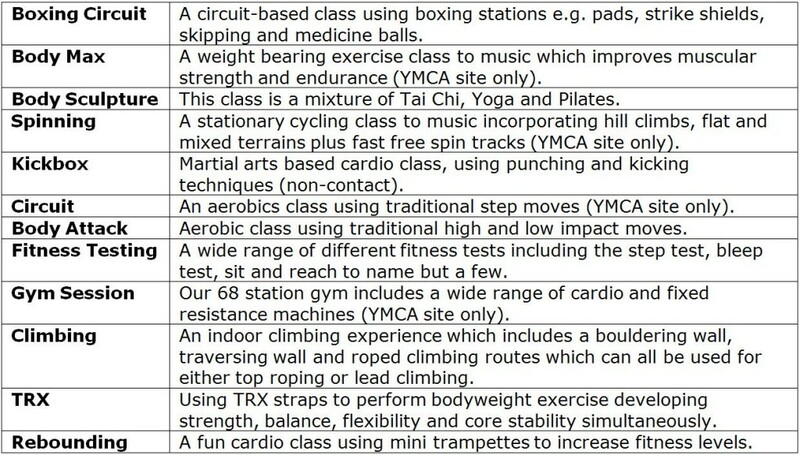 The Activ8 programmes will allow us to run as many classes for as many different year groups as you need. Similarly we also run a range of programmes for older children which are designed to enhance and develop your school’s curriculum. To find out more about our innovative schools programmes please contact Kim Gilmour on 01708 766211 or email enquiries@ymcatg.org.